Add taste, texture and nutrition to your next rice dish. 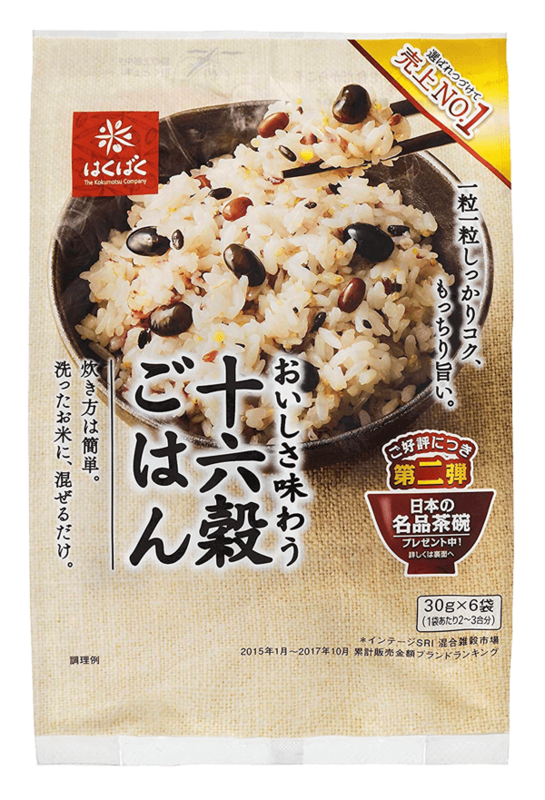 Hakubaku’s 16 Multi Mixed Grain has topped for 3 straight years in the mixed grain category in Japan, making it one of the most delicious mixed grain products. Meticulously choosing only the best ingredients, we surveyed almost 1,000 consumers as to taste with fantastic results! Testing our mix for "Umami" or savory taste. High in (Glutamic Acid) also makes our 16 multigrain mix nutritious. 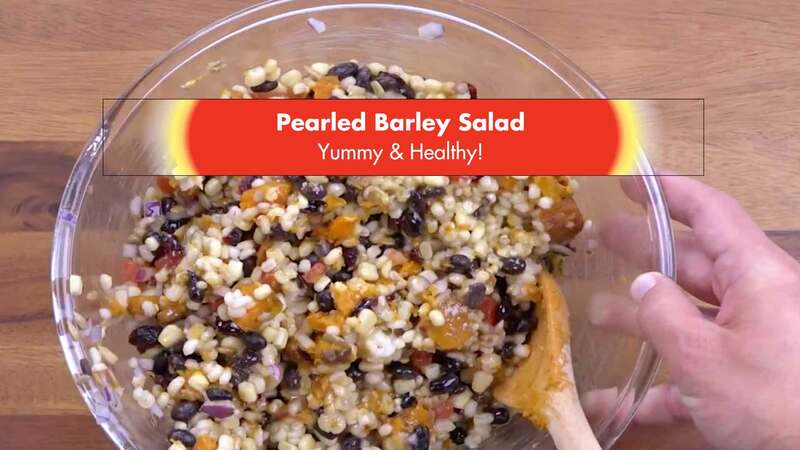 The nutritional profile of these mixed grains is comprised of vitamin B6, vitamin B1, calcium, magnesium, iron, and dietary fiber – giving it comparable health benefits of a salad! It's the perfect balance of taste and nutrition! 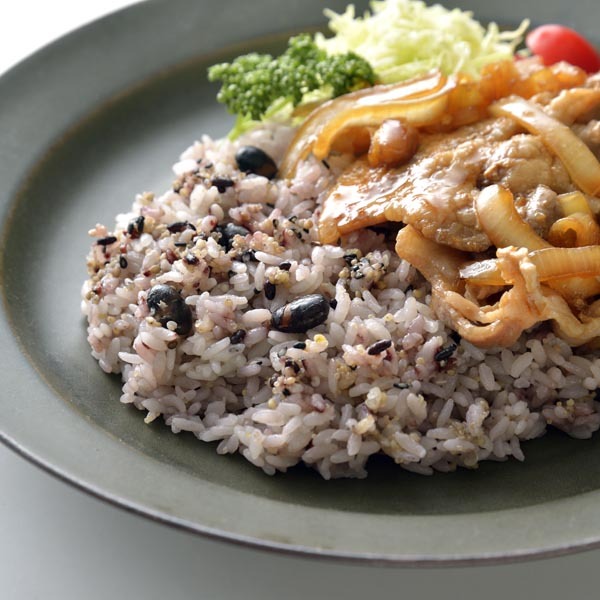 Hakubaku 16 Multi Mixed Grain will balance your nutritional intake when added to any rice dish or rice bowl! Cook with Rice to boost flavor & nutrition! Measure rice and water as usual. Add 1 packet (30g) per 300g – 450g of rice, stir lightly. Hit button to cook in rice cooker. Foxtail Millet, Black Rice, Black Bean, Amaranth, Sprouted Brown Rice, Quinoa, Sorghum, Adzuki Bean, Black Sesame, White Sesame, Proso Millet, Barley, Red Rice, Barnyard Millet, Adlay, Corn. Just add one packet (30g) of multi grains to 300g of white rice, gently mix and cook for a delicious and healthy diet.